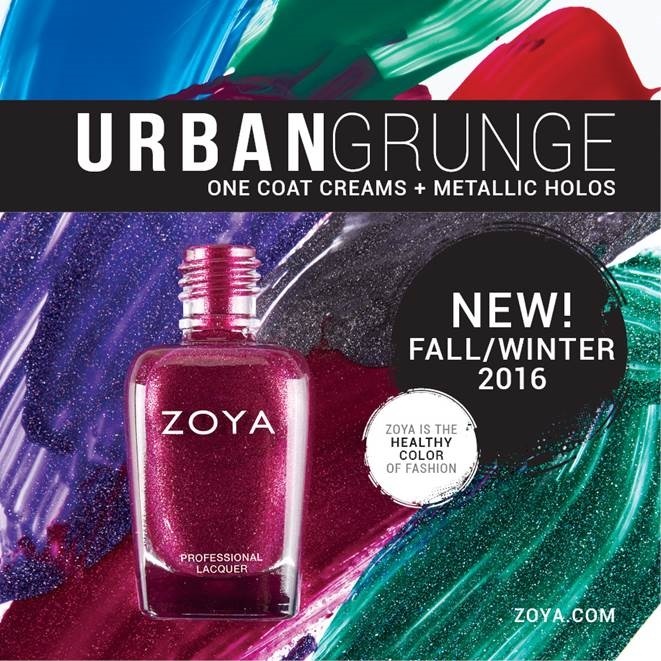 Polish Hound: [Press Release] Zoya Urban Grunge for Fall/ Winter 2016! LOOKING FOR A PERFECT MANICURE – TRY GOING NAKED! 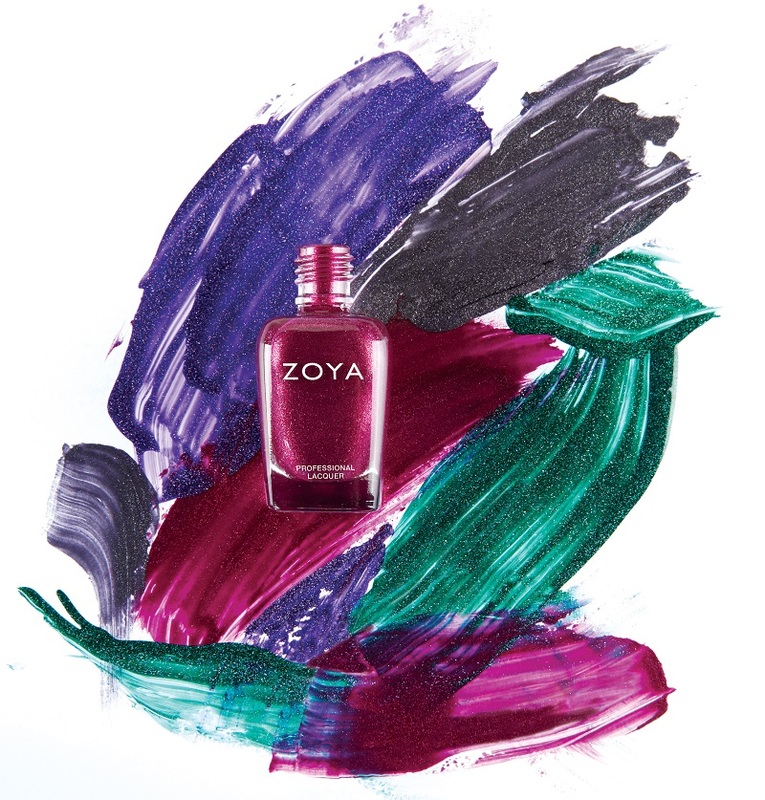 Next apply one to two coats of Zoya URBAN GRUNGE Nail Polish color. So, there are no promo images [yet] of these polishes, but did you catch the word holo?? Holos from Zoya? UM, sign me up! And, two of them specifically say scattered holo, so I'm crossing my fingers that this will be more of the same lovely finish that made Zoya- Dream/ Aurora/ Blaze so amazing! Ah! Stay tuned for bottle shot loveliness as soon as I receive these babies!